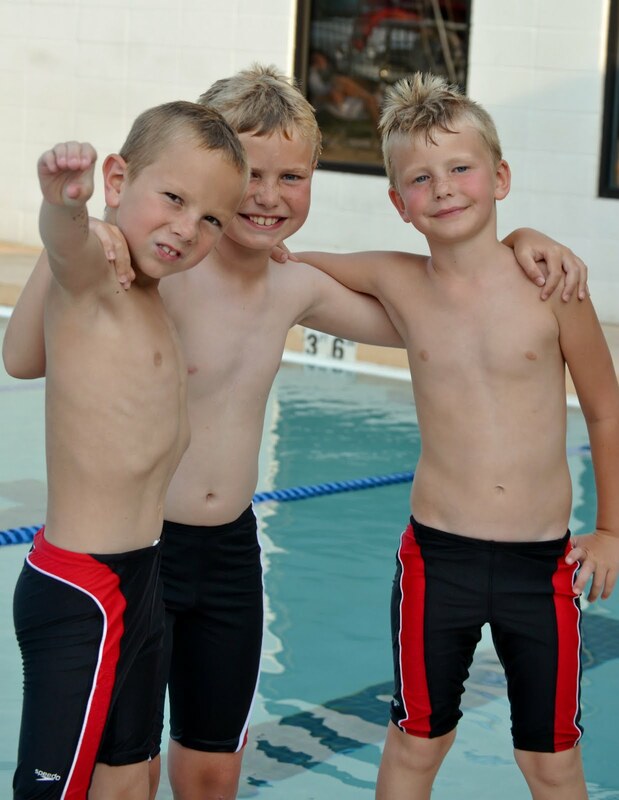 My 3 great nephews joined a swim team for the first time…the Hartwell Hydros. They range in age from 6 to 9 years and it is fun to hear about their races and see the enjoyment they get from swimming. After watching a swim meet, here are some tips for parents whose kids are on swim teams; sort of a nutrition 101. 1. Just because kids are surrounded by water doesn’t mean they don’t need to drink water. After 30 minutes of swimming, kids can get dehydrated. Couple that with warm pool water, hot, humid air around the pool, and summertime high temperatures and kids can get dehydrated more quickly than adults. On swim meet days, keep your little ones hydrated by providing him or her with a water bottle and encourage drinking throughout the day. Ten to 20 minutes before the swim meet, have them drink 1 cup of water. Keep the water bottle near the pool so kids can sip water between heats. Sports drinks are useful for kids who sweat heavily and for those who don’t like water. Skip the fruit juice and soft drinks as they are too high in sugar to be good fluid replacers. 2. Keep quality carbs around the pool. Swimmers use muscles in the arms, legs and trunk and these muscles are fueled by carbohydrate. 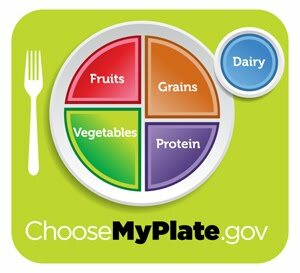 Choose carbs that provide nutrients to sneak in needed vitamins and minerals…fruit (bananas, orange or apple slices, or grapes are good choices…easy to pack and quick for snack). Fig bars or oatmeal cookies are better choices than chocolate cookies or candies (and fruit leather doesn’t qualify as a fruit, despite marketing claims). 3. Recover for the next day’s training. Swimmers train long and hard and need to refuel after a workout or a meet. 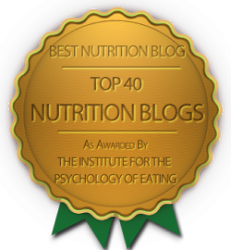 Low-fat chocolate milk is a great recovery food….it provides high quality protein and carbohydrate along with nutrients like calcium, potassium and Vitamin D needed by kids for growth and development. Peanut butter on whole grain bread or crackers, trail mix with nuts, or low-fat string cheese and turkey wrapped in a tortilla make great snacks for the ride home.